This Japanese takeaway shop is located on a popular street on the fringe of Brisbane CBD surrounded by lots of shops and offices. It is a great business you can own while still enjoying your life style. The Seller is very motivated to sell and will consider any reasonable offer. This Takeaway Food Business is one of 413 businesses for sale in Brisbane Central, Queensland, and one of 21 Takeaway Food Businesses in this region that a business for sale currently has on offer. 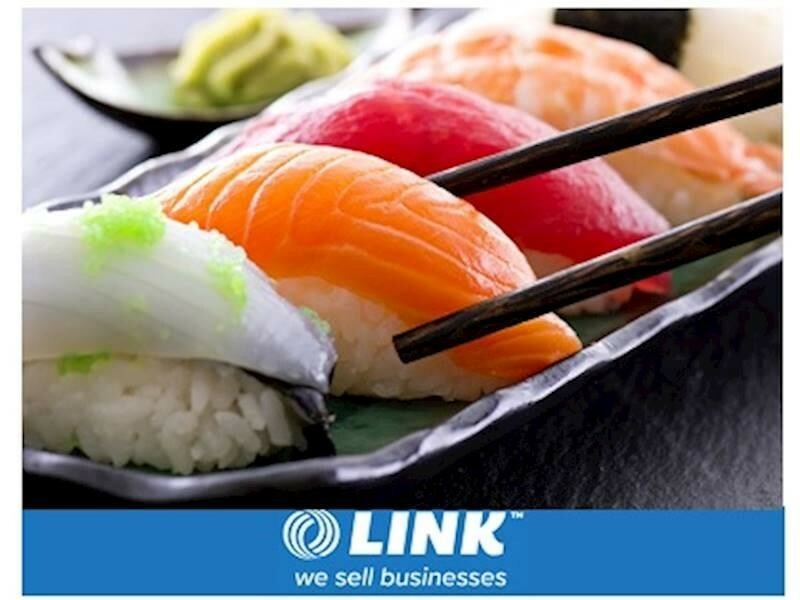 This Takeaway Food Business is for sale in Brisbane Central for the asking price of Refer to Broker and has been marketed for a while and is definitely worth another look as it is sure to be snapped up soon..